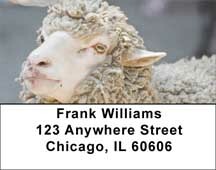 Sheep Labels - Experience nature's happiest animals in these cute personal label designs. Four variations so adorable they are almost certain to make you laugh out loud. Sheep Checks - Experience nature's happiest animals in these cute personal check designs. Four variations so adorable they are almost certain to make you laugh out loud. 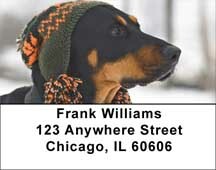 Doberman Labels - Dog lovers, these Labels are for you! These whimsical doberman pictures are so cute you'll laugh every time you see them! A house is not a home without a dog!